Rockstar Games is adding extra features to Red Dead Online Beta’s racing game mode today. “Target Races” combine the intensive horse-riding mechanics with pinpoint weapon accuracy. Players start with a bow and arrow and must hit targets to increase their horse’s base stamina meter. Pickups are littered throughout the courses as well, providing better weapons and stamina replenishment. The trick is not only to hit multiple targets but cut down the competition as well. 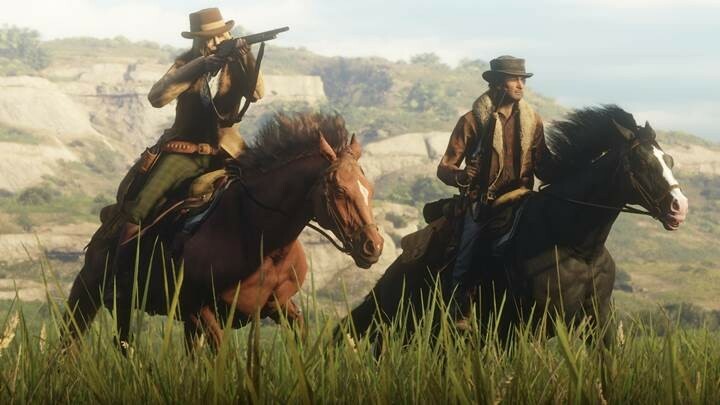 Each weapon has a limited supply of ammunition meaning that players will need to choose between eliminating other riders or shooting bullseyes to gain points. But don’t forget that this is still a race! Slip behind opponents and enter their slipstream to gain a slight speed boost. If you’re in trouble of losing the lead, kick your adversaries to chip at their horse’s stamina levels. Moreover, PlayStation 4 owners will get early access to “Open Target Races,” where players are thrown into larger locales to compete for the top spot. 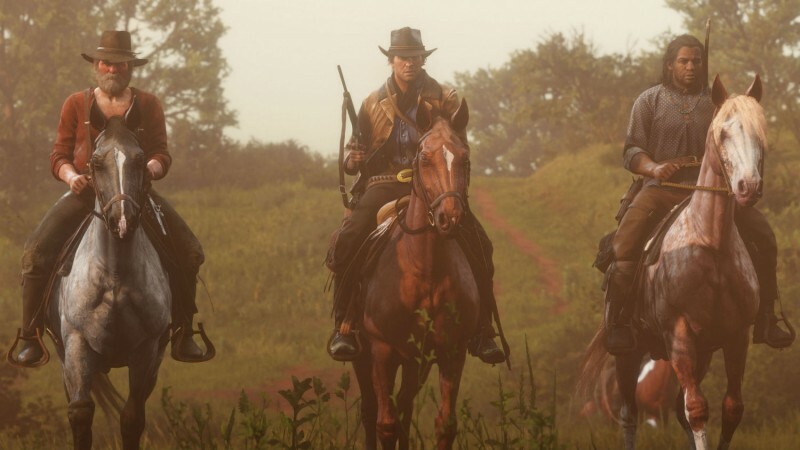 In addition to this new event, Red Dead Online players get a 20 percent increase on XP earning activities. This is coupled with a 25 percent discount that you’ll get on all horse care products as well. More updates will be joining the repertoire as Rockstar Games prepares to release a major update this spring.